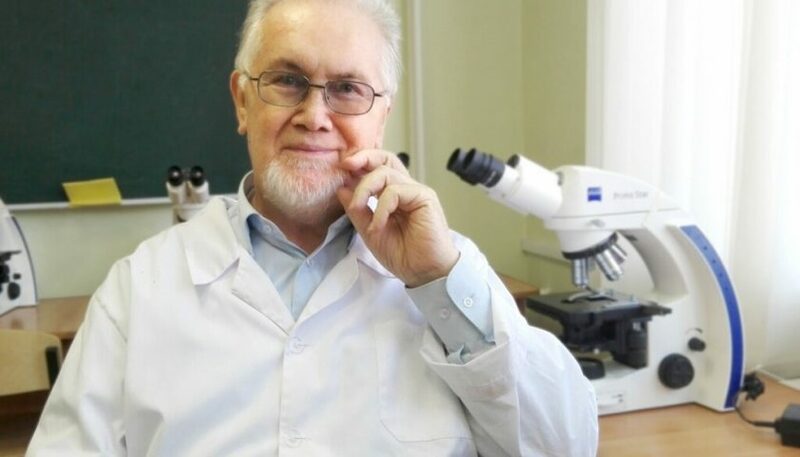 Tomsk scientists have conducted a study to identify the characteristics of the course of tick-borne infections and their consequences among residents of several Siberian regions. The findings suggest that the indigenous peoples of the North, and the sixth- and eighth-generation descendants of Siberians more easily tolerate, and recover more quickly from, infection with tick-borne encephalitis (TBE), tick-borne borreliosis (Lyme disease), and human granulocytic anaplasmosis (HGA). “Under the project, patients from Tomsk, Surgut, Tyumen, and Khanty-Mansiysk were examined. 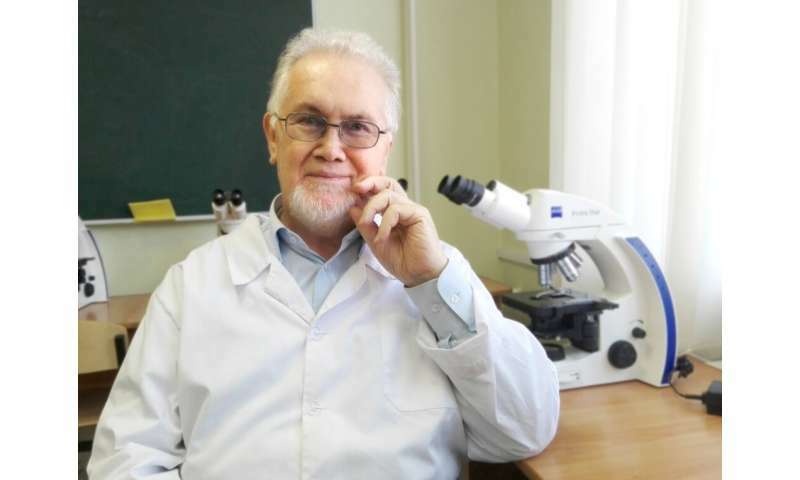 Colleagues from these cities helped us a lot with their selection,” says Nikolay Ilyinsky, Dr.Sci.Biol, scientist at the TSU Biological Institute and Siberian State Medical University. It was found that the proportion of cells with chromosomal abnormalities in patients with TBE, Lyme disease, or HGA increases sharply at the height of the illness (the first week of hospitalization). In some patients, the full normalization of the level of cells with an abnormal structure is observed in a month. In 39.8% of cases, this occurs after 3 months; 12.6% of patients have it after 6 months, and in 5.2% of cases, it does not decrease to the desired level even after that. Patients who have had tick-borne borreliosis often have a complication in the form of arthritis, most often affecting the knee joints. Borrelia settle in the cartilage tissue and destroy it, which ultimately leads to the erosion of cartilage, bone deformation, and arthrosis. In the study of the articular fluid of patients with Lyme disease, scientists identified cells with an abnormal structure, including those with extra chromosome number 7 (in total, instead of 46 chromosomes, 47 chromosomes were present in the transformed cells of a sick person). It is noted that the presence of this pathology exacerbates the patient’s degree of motor impairment. “An interesting fact is that certain groups of patients who have had tick-borne borreliosis show high resistance to such adverse effects,” says Nikolay Ilyinsky. These are the indigenous people of Siberia—Khanty and Mansi, and Russians who are Siberians in the sixth or eighth generation, that is, people who are well adapted to the conditions of Siberia. The reason for such stability is not known; maybe it is a kind of mechanism of natural selection. There is another point of view: our Novosibirsk colleagues suggest that the whole thing is in the innate immunity that the child acquires from the mother (especially in the rural population). Along with this, scientists have established a number of factors contributing to the long-term preservation of elevated levels of cells with chromosomal changes: these are alimentary obesity in women and the presence of type II diabetes in men and women. Particularly high and long-lasting preservation of an increased number of cytogenetically transformed cells is observed in mixed infections of tick-borne encephalitis, Lyme disease, and HGA. The project scientists were the first to obtain data on patients with HGA. Currently world literature provides information only on animals. In the Tomsk Region, this tick-borne infection transmitted to humans has been observed only in the last seven or eight years. The chromosomal analysis of peripheral blood lymphocytes in patients with HGA showed an increase in the number of cells with abnormalities in chromosome 18 and 21. Along with this, in men aged 24-45 years, there was an increased frequency of deviations on the same chromosomes in the spermatozoa, which can have a negative effect on the person’s reproductive functions.